This song has been discussed on several reggae forums over the years. 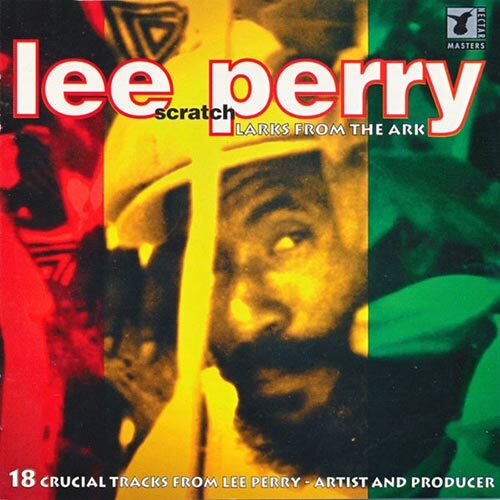 Is this Lee Perry singing or not? 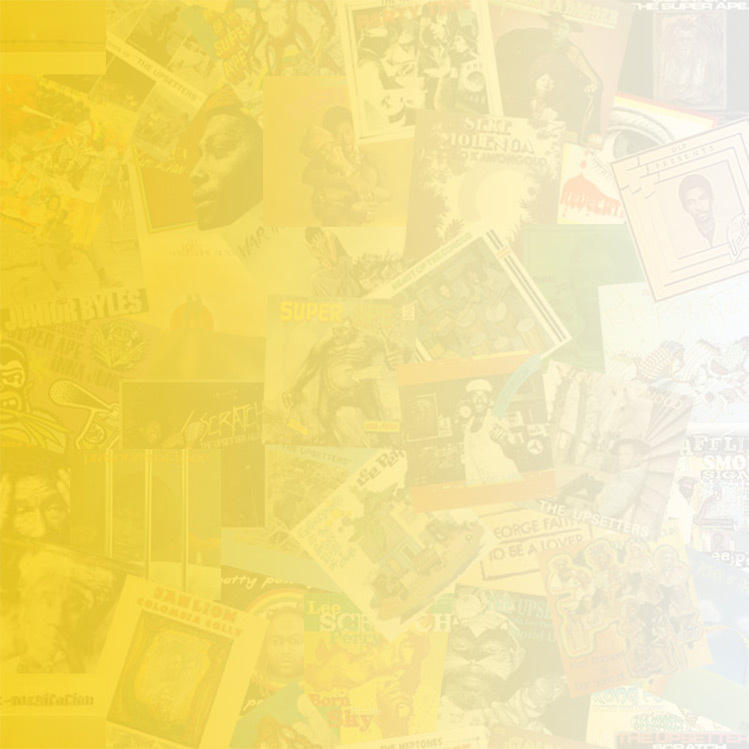 The song has been credited to both Lee Perry and Prodigal Creator on various releases. 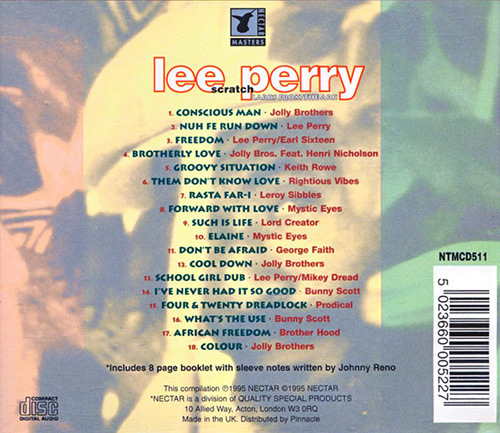 Opinions have always been divided with most saying it isn't Lee Perry singing and neither is it Prodigal Creator. For now it remains a mystery to who the actual singer is.